Lake Object powered by Lovli, The name of new collection boasting fifty prodottia catalog and will be distributed at the Lake store and online. 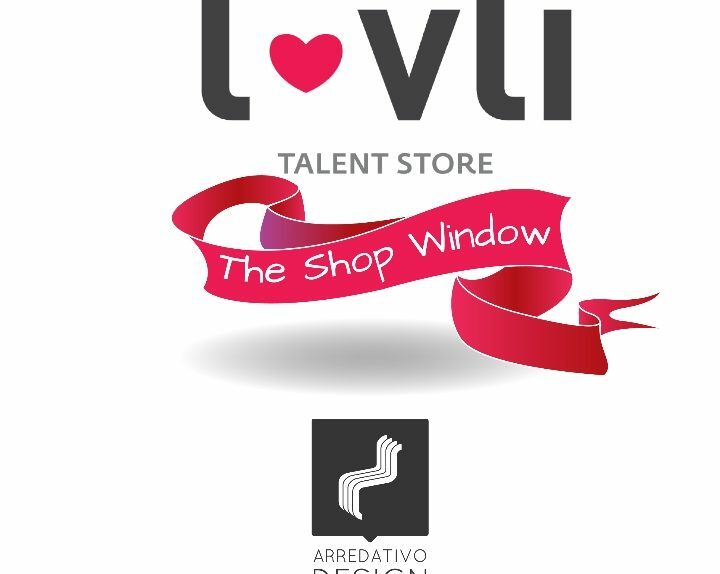 Thanks to the recent agreement with Arredativo.it, The magazine specializing on design and architecture, the products selected by Lovli.it will have a new home on the web. 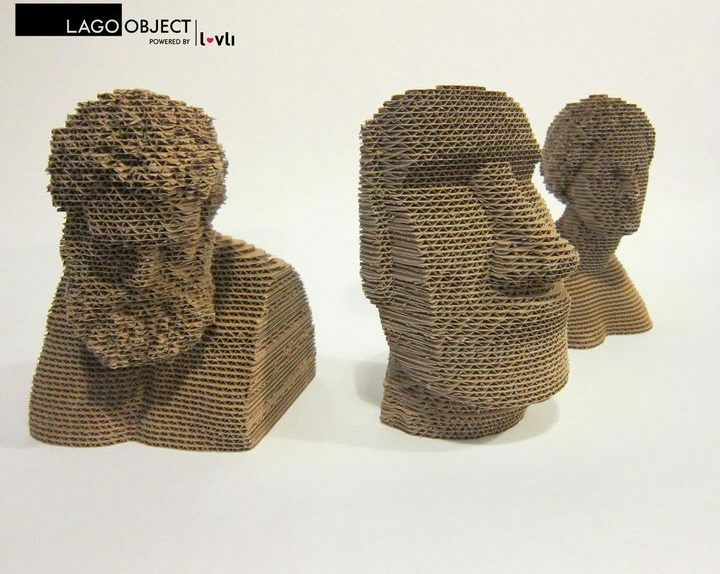 Every month, in fact, the online magazine will host a selection of products presented by Talent Store of Italian design, choosing the best design objects related to the subject in the same period. 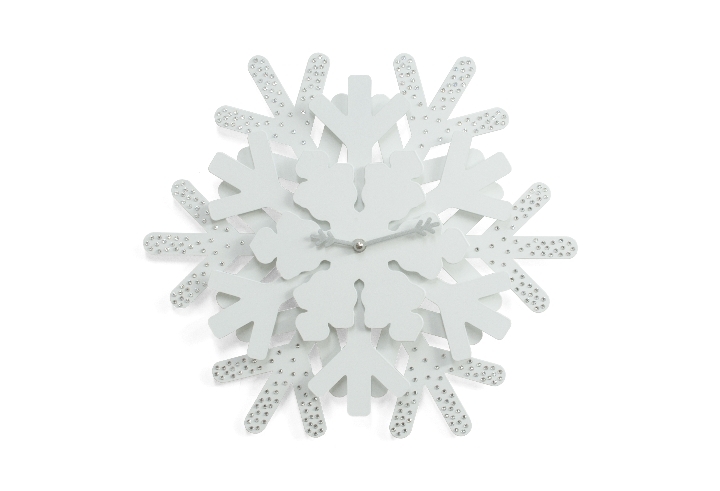 Projects, A leading creation of cuckoo clocks and Made in Italy, Quality and contemporary design, conceived with Lovli, E-commerce site specializing in Italian design, a week of surprises and promotions began today, Monday November 18.